Have you ever spent hours and hours on Pinterest, finding creative DIY recipes whether it be for your home or for your personal beauty use and get frustrated because you're always missing just that one ingredient? No? Just me? evian® is giving away 20 two 5 oz Facial Sprays. Winners will be chosen at random. 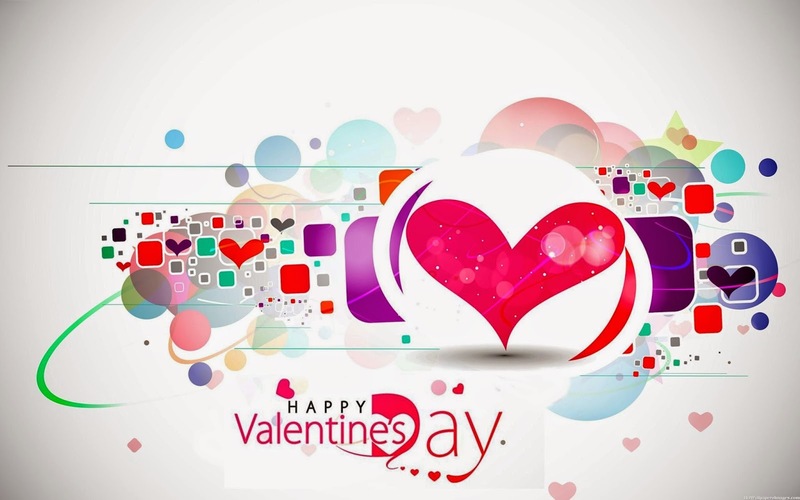 Giveaway ends 3/16/2015. Stella and Dot, an Inc. 500 Fastest-Growing Company, is a San Francisco based social selling company that creates flexible entrepreneurial opportunities for women. Our boutique-style jewelry and accessories line is available exclusively through in-home Trunk Shows by Independent Stylists and online. Our one of a kind collections are designed by celebrated New York designers and featured in Gossip Girl, In Style and Lucky Magazine as well as on the wrists and necklines of today's hottest celebrities. The Today Show, Wall Street Journal and The New York Times have praised Stella & Dot for our innovative social shopping concept which brings together the best of e-commerce, social media, personal service and passionate earning to create the ultimate home based business for today's modern woman. Fights Wrinkles, Fine Lines & Hyperpigmentation - Vitamin A, along with Vitamin C and Green Tea, provide strong antioxidant power to fight against the signs of aging. These nutrients work synergistically to reverse the effects of sun exposure and other aggressors that damage the skin, leading to the development of wrinkles, fine lines, dark spots, and more. Use night and/or day to even skin tone and texture for a youthful radiance. 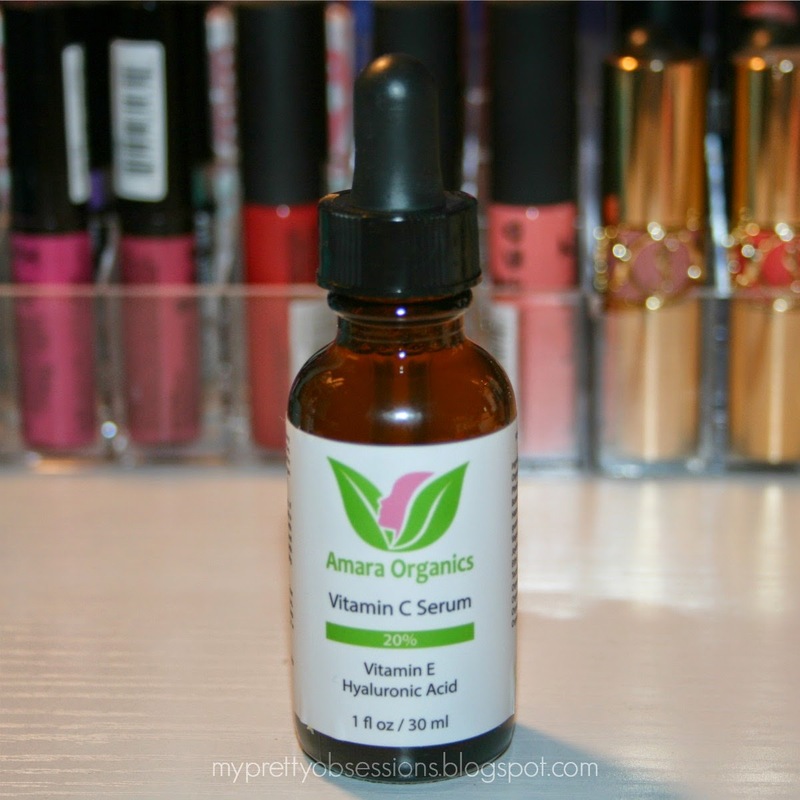 Reduces Blemishes and Breakouts - Vitamin A has also been known to help with blemishes. By removing dead skin and unclogging pores, Retinol can help control breakouts so you can achieve a clearer, smoother, flawless complexion. 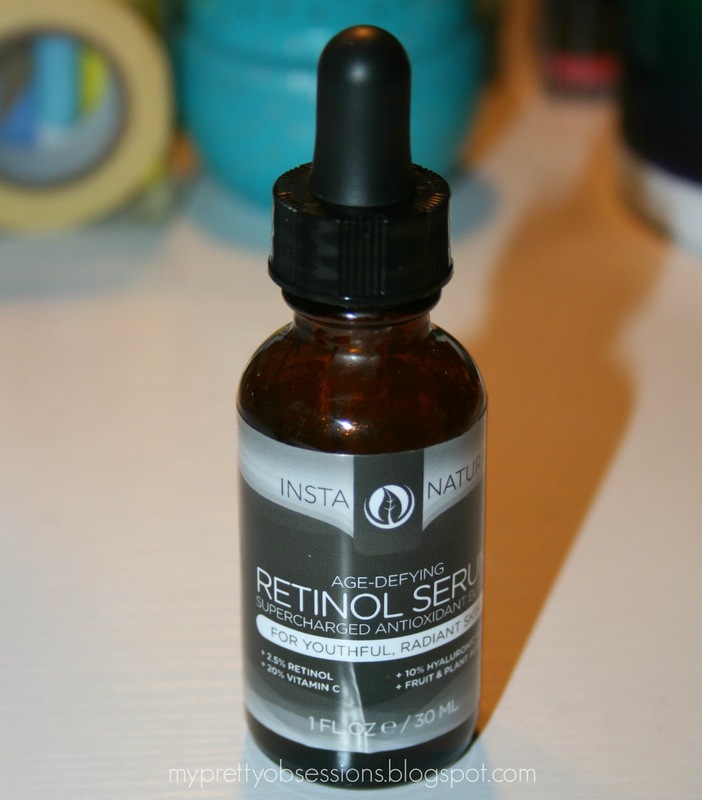 Hydrates Skin - InstaNatural's Retinol Moisturizer formula contains a creamy blend of nourishing ingredients, such as Jojoba Oil, Hyaluronic Acid, and Shea Butter, which keeps skin well hydrated. 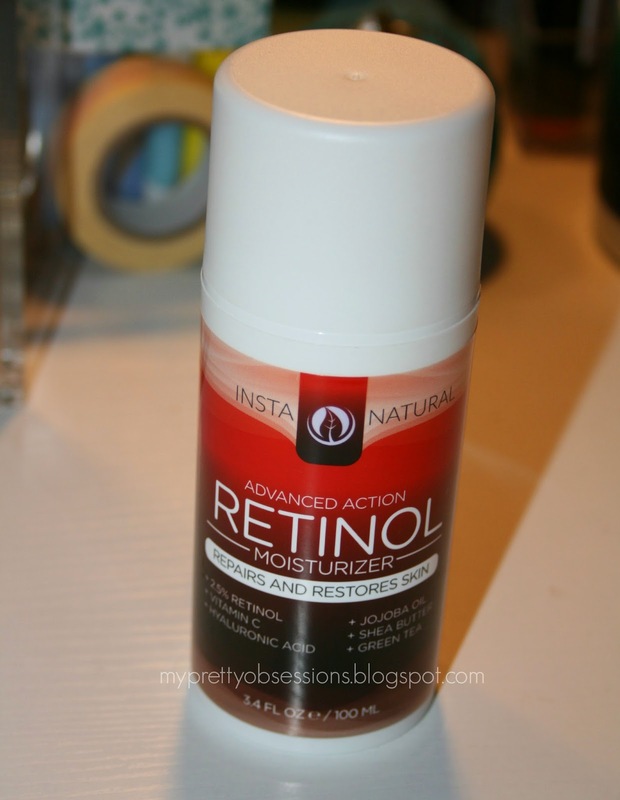 Once applied, the retinol cream will leave your skin feeling soft and supple throughout the day. Manufacturer Guarantee - InstaNatural is proud to back their products with a 100% Satisfaction Guarantee Policy, no matter where you buy the products. If you are not completely happy with your purchase, please contact InstaNatural for a refund - no questions asked." 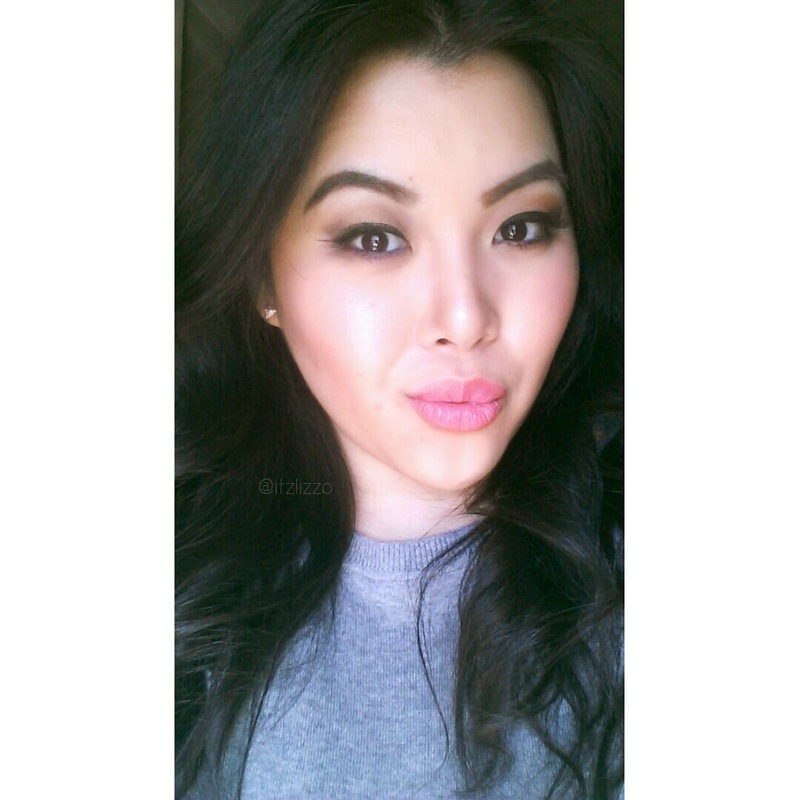 In the picture, Urban Decay's "Streak" looks more pink but is more coral when you look at me face to face lol. I was aiming for a coral lip look even though the picture says so otherwise. Pinky coral lips paired with gold and light brown tone eyes is a fun and flirty look for any day but especially on Valentine's Day! Urban Decay | Revolution Lipstick in "Streak"
Stella & Dot Earrings - "Deja Vu Double-Sided Studs"
Once applied, this mud mask treatment starts working to absorb excess oil, dirt and toxins from the skin. 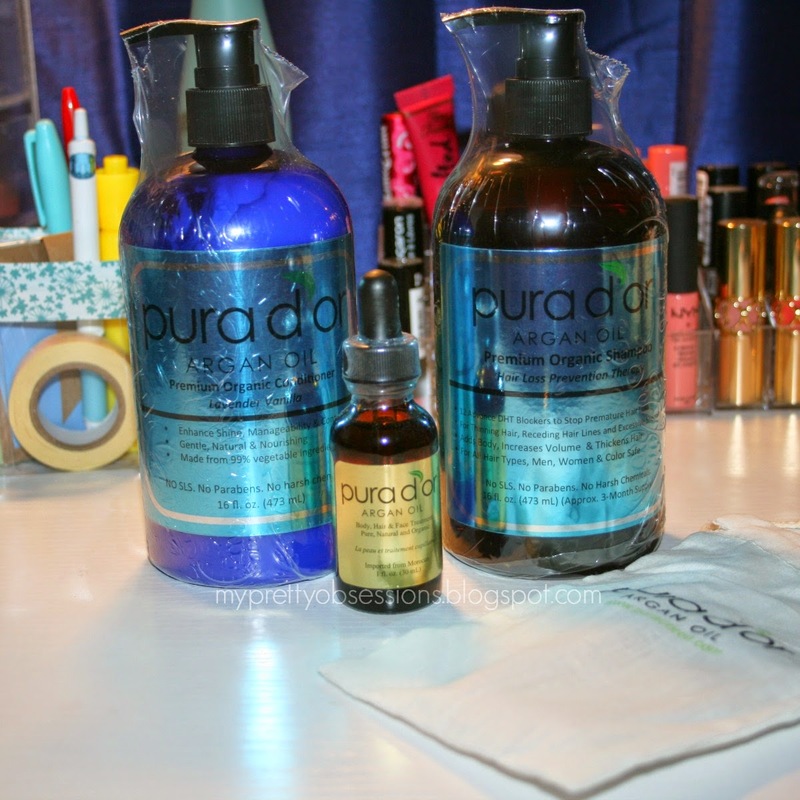 It is great to expunge acne, pimples and blackheads. 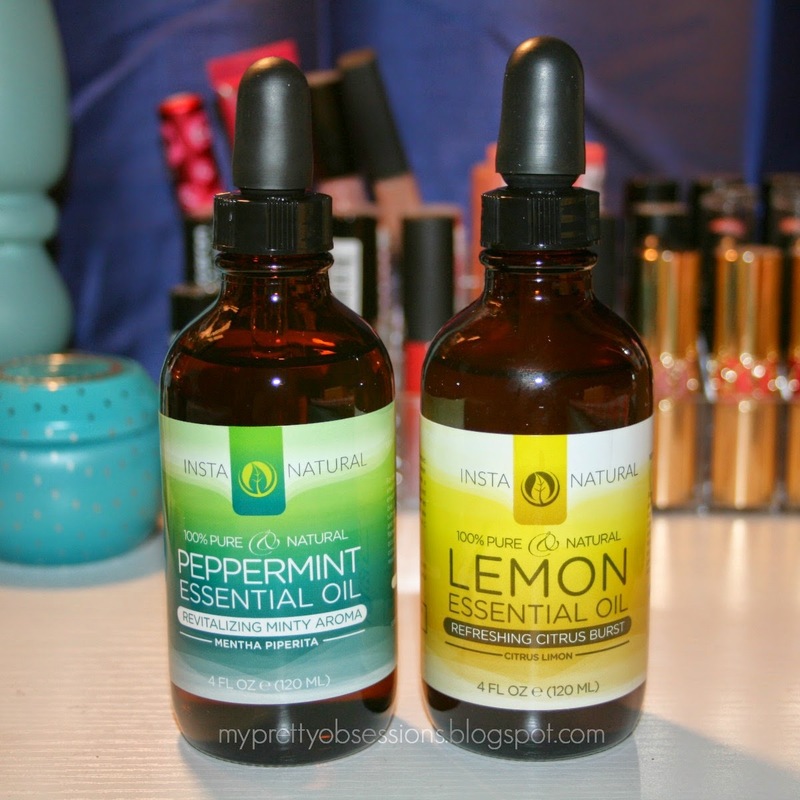 It also helps to restore an even skin tone for a smoother complexion. When used as a body treatment, the mud mask can soothe and relieve muscles aches and pains. 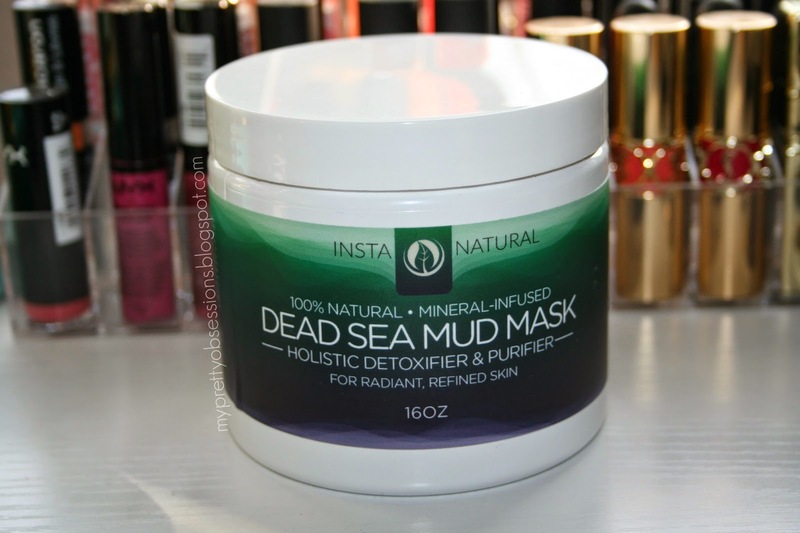 Whether used on the face or the body, our Dead Sea Mud Mask is a superb in-home spa treatment that will reveal more vibrant, refined, healthier skin. 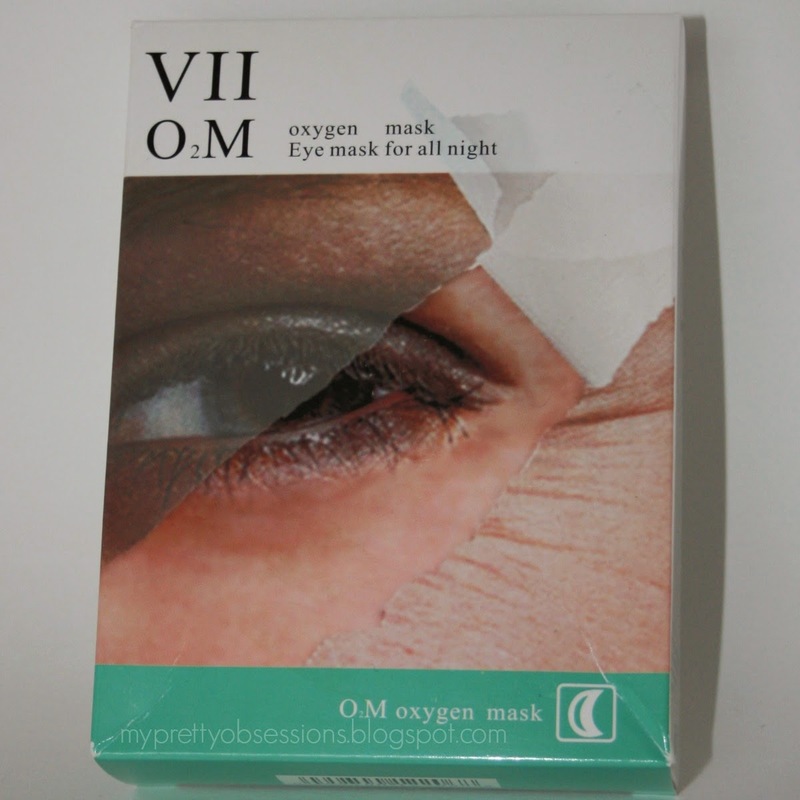 "To awaken the eye skin cell viability and effectively keep the eye skin gloss, fade dark circles, firm the skin, eliminate wrinkles and puffiness." 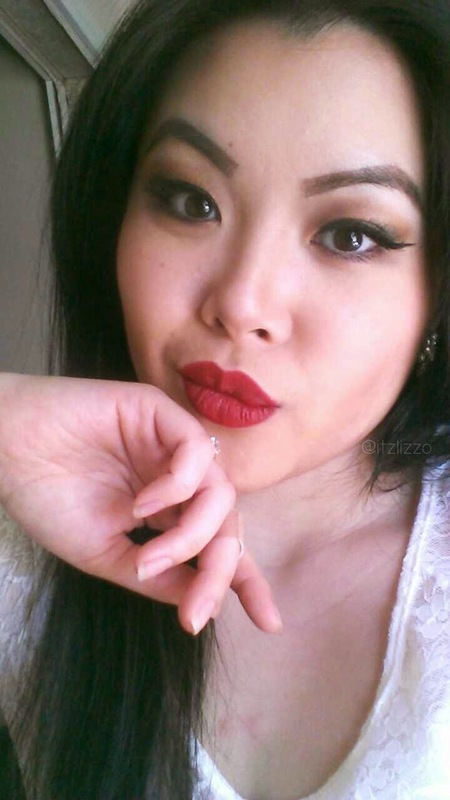 I really love red matte lips! Today's red is "Cruella" and it is a beautiful Velvet Matte Lip Pencil. 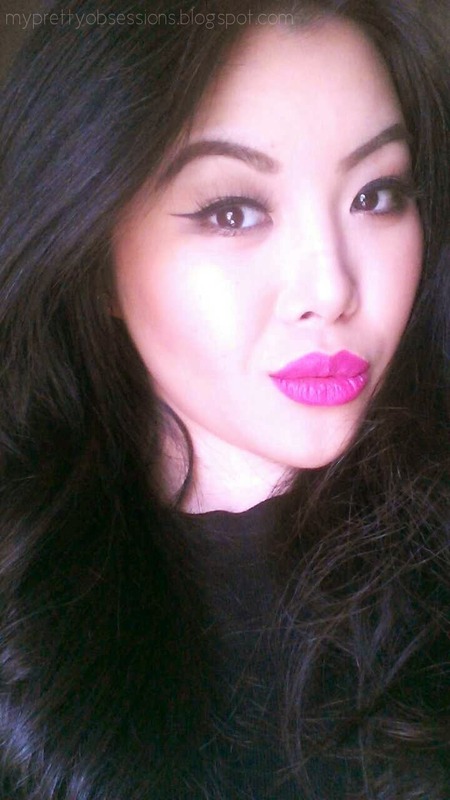 The one disappointment I had was that this beautiful lippie bled on me after eating lunch with my tot and so I had to go and clean up the edges and reapply again. 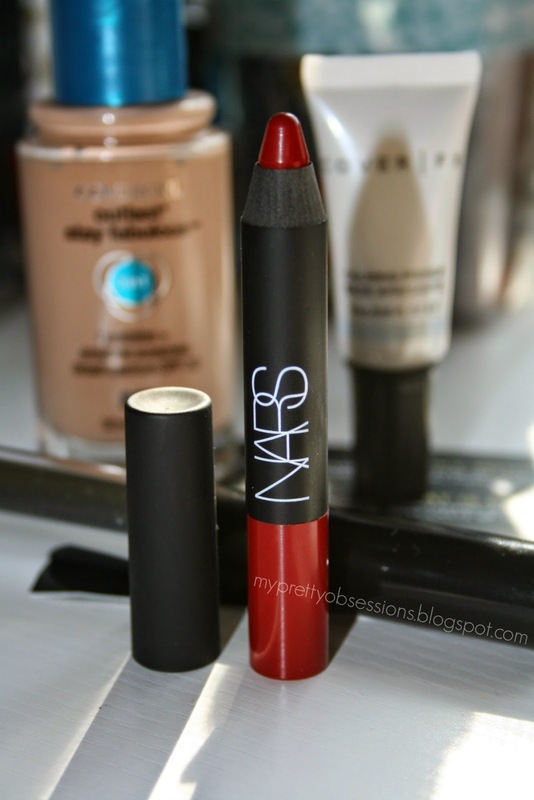 None the less, I still adore this Lip Pencil but will probably not reach too much for it since I do have my all time favorite matte red lippie in my stash too. Here's the breakdown of my #MOTD/#FOTD. 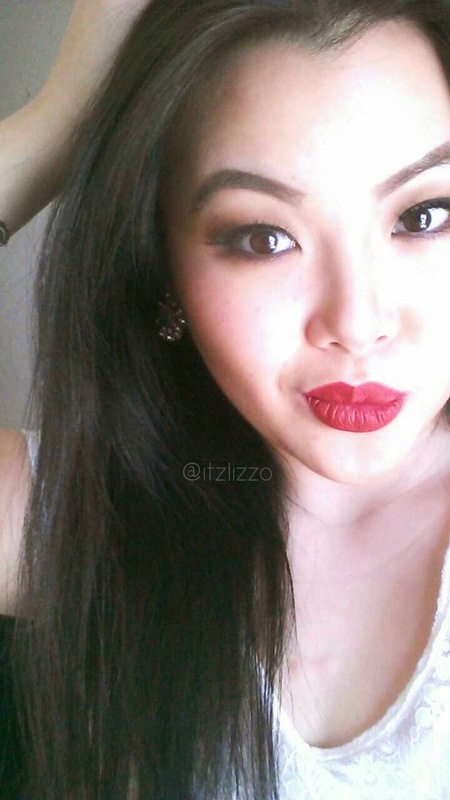 I decided to pair the classic red lip with gold and brown toned eyes. 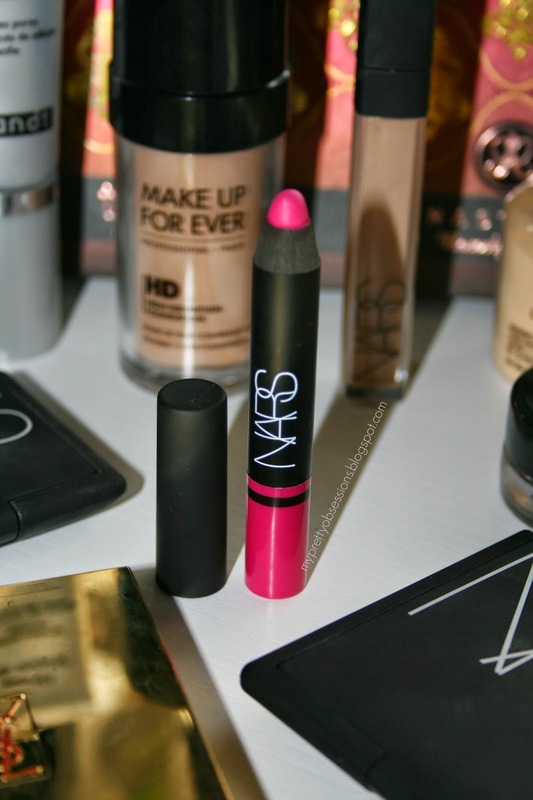 NARS | Velvet Matte Lip Pencil in "Cruella"